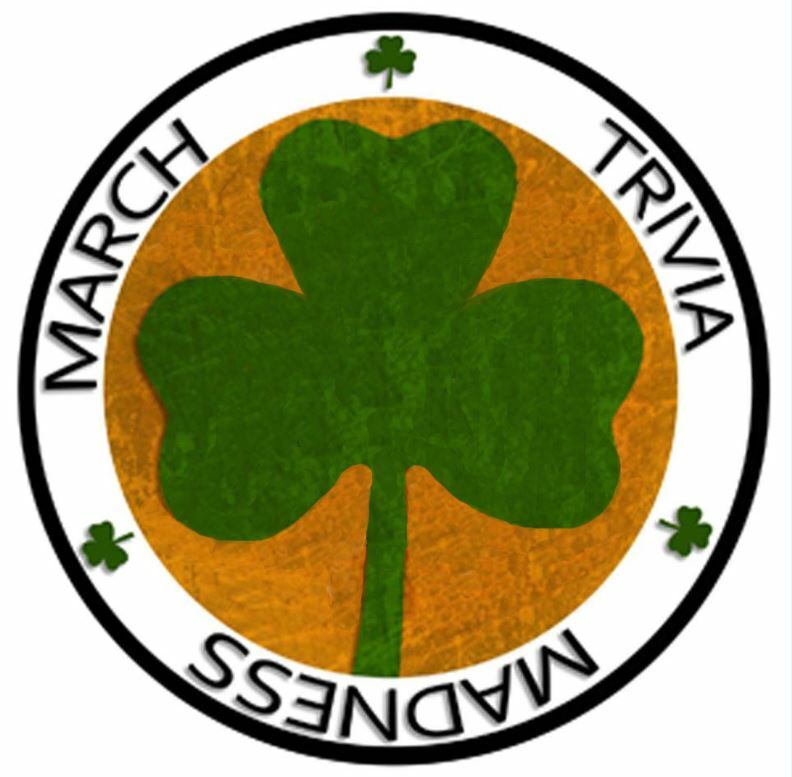 The Finals for March Trivia Madness XVI will be hosted by Blind Pig Tavern Westside (#2) in Athens, Georgia for the 1st time in the long history of this venerable event. The Finals will commence on (Super) Saturday, April 29th @ 2:00. As of this posting there are 19 teams in the finals with only a remote chance of seeing any others join. Defending champions ‘Much ado about Muffins‘ defend this year’s St. Patrick’s Cup – their 2nd, against a typically deep and ‘Experienced’ field. 5 time Champions Buckhead Rednecks, motivated by two consecutive near misses in the Finals and an error in the World Broadcast Premier, will be hard to beat as always as they fend off former champs #9, & Ray-Ray’s Par-Tay. Will this be the year for Oedipus, United, Experience, Playboys, or Bobby Brown? The coming week will be available to all teams to improve upon any scores in their cumulative tally, or to fill in any missing weeks.